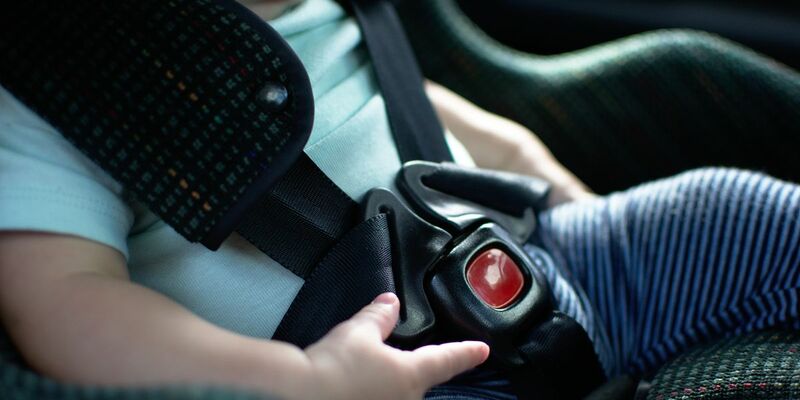 CLEVELAND, OH (WOIO) - Is your family in the market for a new child’s car seat? Target is holding its annual “Car Seat Trade-in” event from April 22 to May 4. Customers can exchange an old car seat at Target locations in exchange for a 20% discount coupon that can be used towards the purchase of a new car seat, base, booster seat, travel system, stroller, or select baby home gear. All old car seats will be accepted, no matter if it’s covered in spit-up or diaper accidents. Materials from the old car seats will be recycled by Target’s event partner, Waste Management.